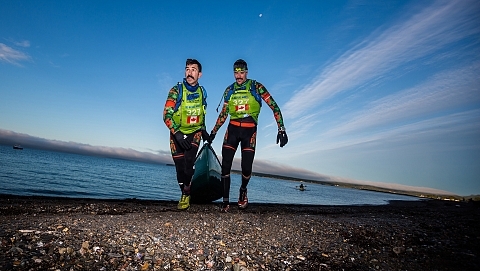 The Gaspésie International Raid is a multi-sport race of 150 or 300 km that originates at Carleton-sur-Mer and in various sectors of Gaspésie. In this way, athletes enjoy unique courses. The event also includes a youth component.